compared to premature babies that were not read to communication skills were more developed later on. This book is for slightly older children but a premature baby’s parent may find it useful in the future. A dummy is used on the neonatal unit when they are about to swap their Nasogastric (NG) tube, which feeds milk directly into their stomach, for a bottle. The dummy gets the baby to associate sucking and the feeling of a full tummy. Some babies get rather attached to their dummies though so this book will help them when they are a little older! 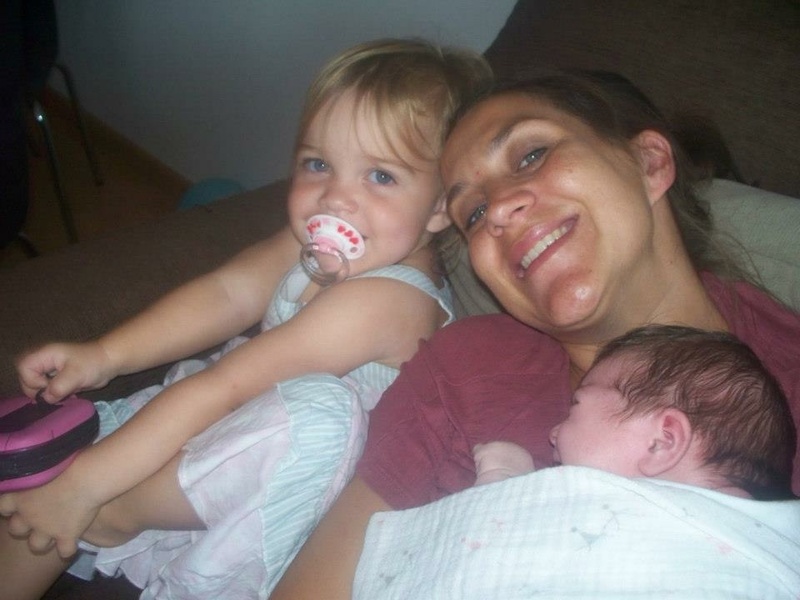 Fairies Away is the brainchild of Hampshire mum, Lisa Bonner. 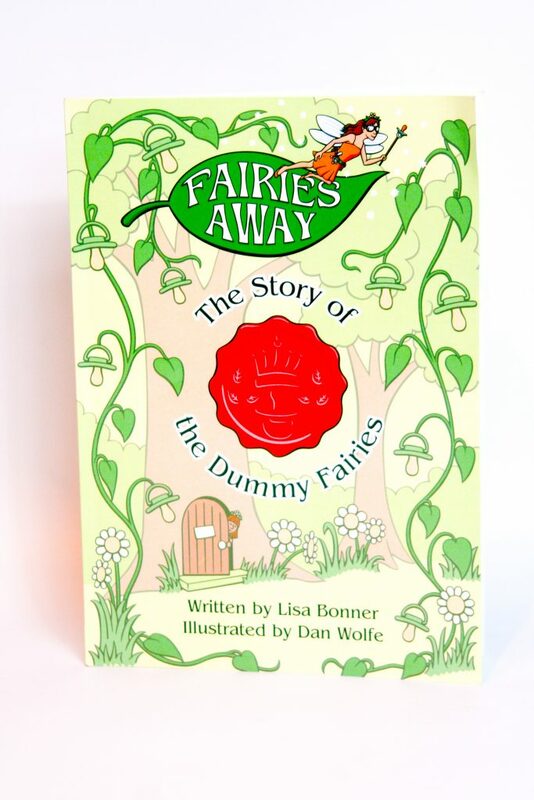 The mother of three wrote this magical book ‘The Story of the Dummy Fairies’ for her eldest daughter India. India is now 7 years old but at the time struggled to give up her dummy. 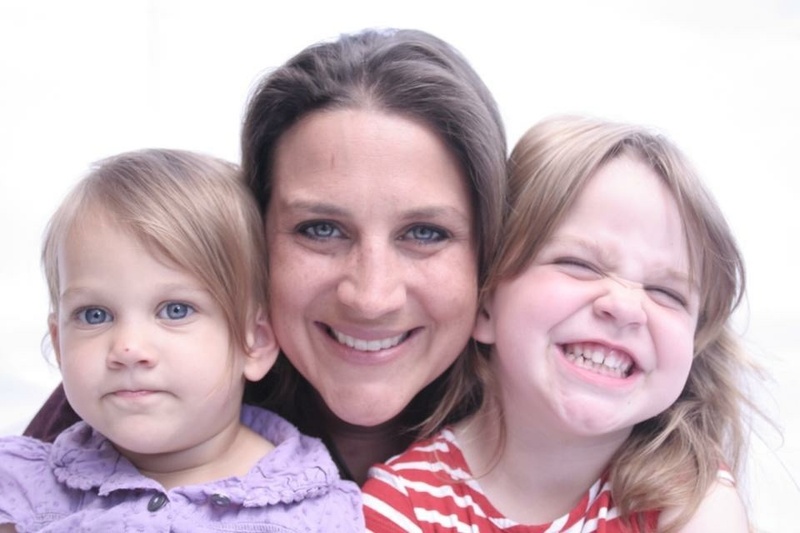 A challenging and often upsetting issue that faces many parents up and down the country daily. Lisa began to think of ways to help her daughter give up her dummy without it being a big traumatic event for either of them. 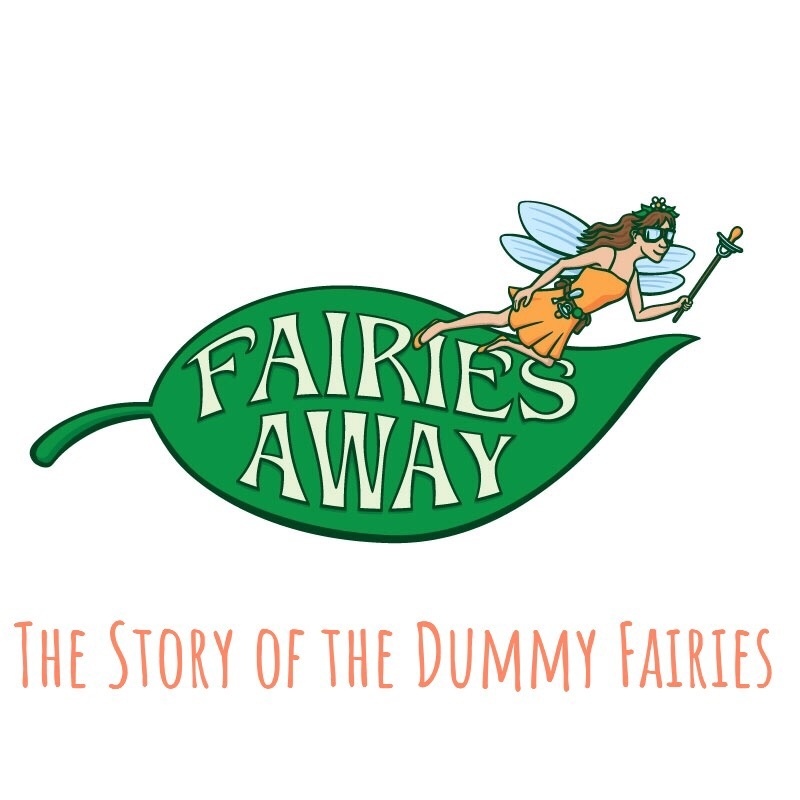 This first book in her series and clever parenting tool and it invites both children and adults alike into the world of the dummy fairies. 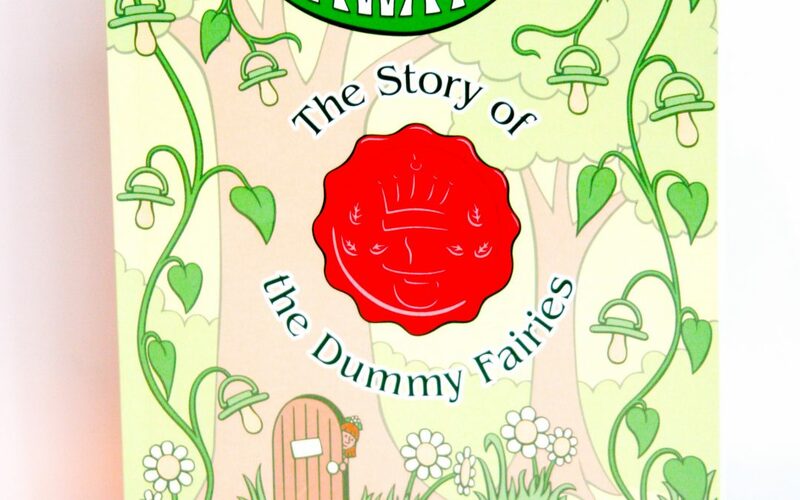 An enchanting story that tells tale of the history of the dummy and explains clearly to little ones why the King and Queen of Fairyland now need all the dummies back! and of course, the magic ingredient, fairy dust. 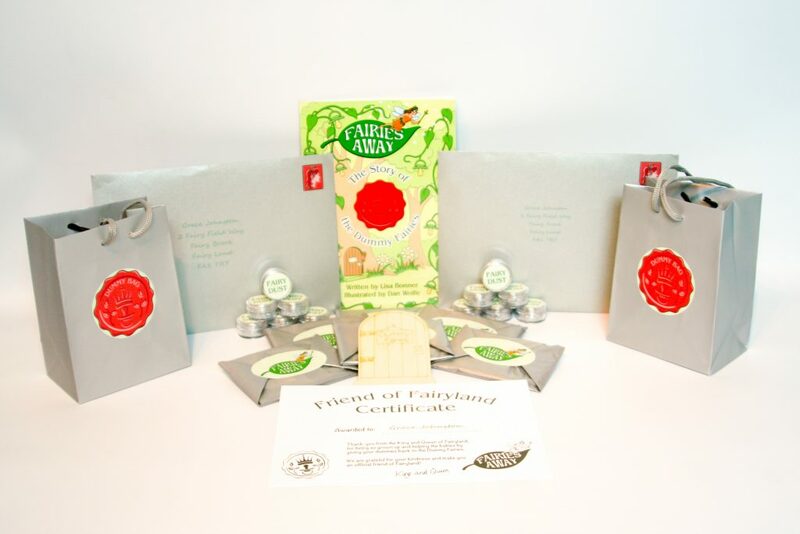 This fantastic introductory Fairies Away pack, makes giving up the dummy a positive adventure and just another part of growing up. It provides an easy transition for both parent and child struggling with the thought of managing without the dummy. www.fairiesaway.com Come with us!